The latest CIPFA figures are extremely worrying for anyone who cares about libraries. Local authorities are clearly struggling to manage huge financial reductions across all service areas. However, library closures can be devastating for local people who depend on their library to provide a range of services and a valued community space. It is clear that this situation cannot be allowed to continue which is why we’re working with partners to explore different options for how libraries could be funded, managed and delivered in the future. 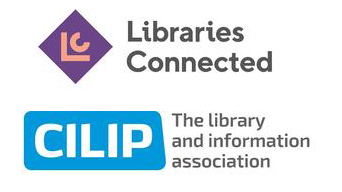 Libraries Connected and CILIP welcomes the findings of the judicial review of Northamptonshire library service.